Fully-functioning gutters that are free of clogging debris are essential to maintaining the longevity of your home. Overflowing or leaking gutters can cause costly problems, such as topsoil erosion, basement flooding, and water damage to your roof. 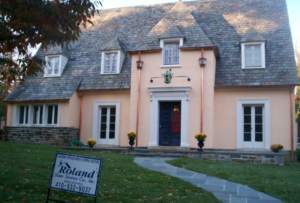 That’s why you should hire Roland Slate Service Company to provide you with a gutter system that is engineered for high performance, built to last, and custom tailored to the unique specifications of your home. No matter what gutters you decide on for your home or business, you can be sure that they will be protected by a comprehensive warranty from the manufacturer. What’s more, we stand by the work of our installation technicians with a labor warranty, for the ultimate peace of mind in your investment. 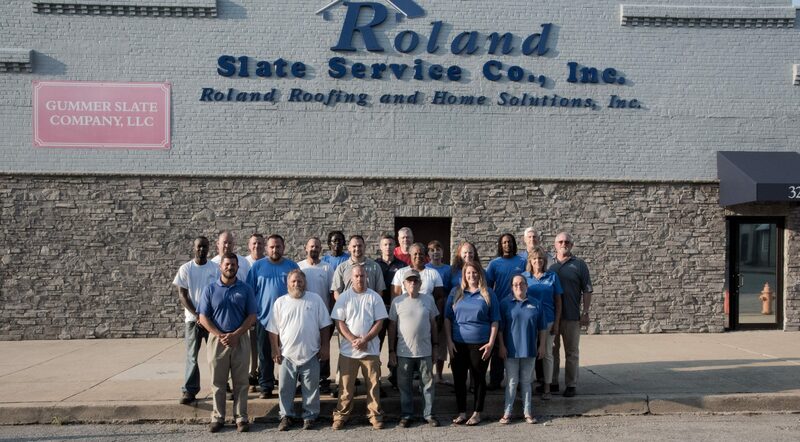 Contact Roland Slate Service today, and one of our product specialists will be happy to visit your Baltimore area home or business and help you determine which of our gutters is right for you.